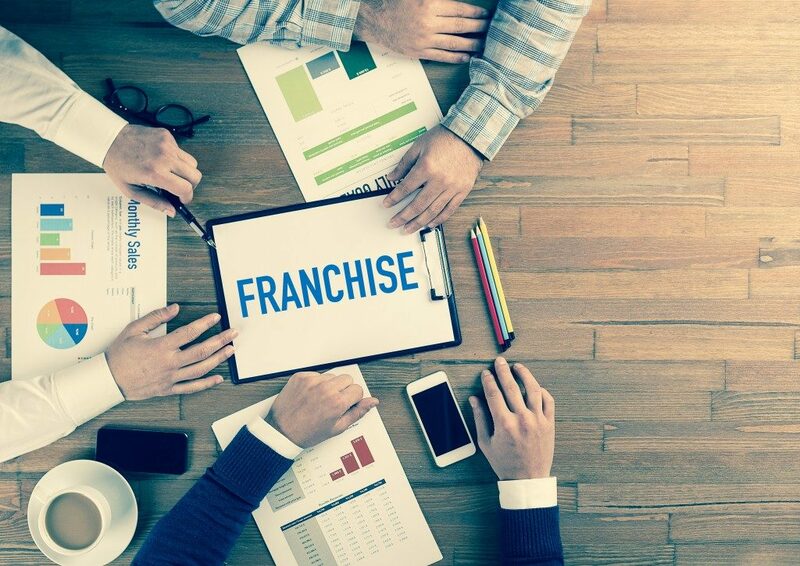 The benefits of owning franchise businesses are numerous with the obvious one being working a recognized brand. You also will be using an already proven model of business, and you will get all the training and support that you need. It is, however, good to know that buying a franchise will not assure you of outright success. As a potential franchisee, research extensively to determine the best franchising opportunities. With most of the cases, buying into whichever franchise legally obligates you to abide by the existing corporate rules. You will also abide by all the processes including hiring, marketing, customer service, and the general workflow. Your franchisor will also make most of the decisions on products and offers. This model could guarantee some level of stability and security. But, it is still necessary that your passion and vision align with that of the franchise company. Just like when buying your own business independently, you will need as much investment to run a franchising unit. Mainly, the brand’s market authority determines the fee you will require to qualify as their franchisee. If your interest is in a particular brand, you can inquire to know whether they offer any financial support. Get details on all other fees, too, such as the royalties, for advertising, property lease or particular equipment expenses. This factor starts at the point of signing the agreement. You need to be sure of what your franchisor includes in your agreement. That should cover fees, the restrictions, and your franchisee obligations. Study the agreement to understand all repercussions in case you or the franchise company breaches the contract. At this point, you would probably require the services of an attorney for proper interpretation. Often, franchises will enjoy a relationship advantage to personal businesses on matters brand. However, looking at the business plan would be a more favorable way of determining the rate of success. A buyer should also ask to see the franchisor’s circulars, which are a mandatory requirement for all franchises. There are numerous franchise opportunities available in almost all industries, including dessert franchises. So, when settling for a brand, take a look at the demographics and match that to local markets. Study the competition and if your brand of choice has other franchisees. Also, determine the needs of the local customers and weigh that against how the demand could change in years to come. 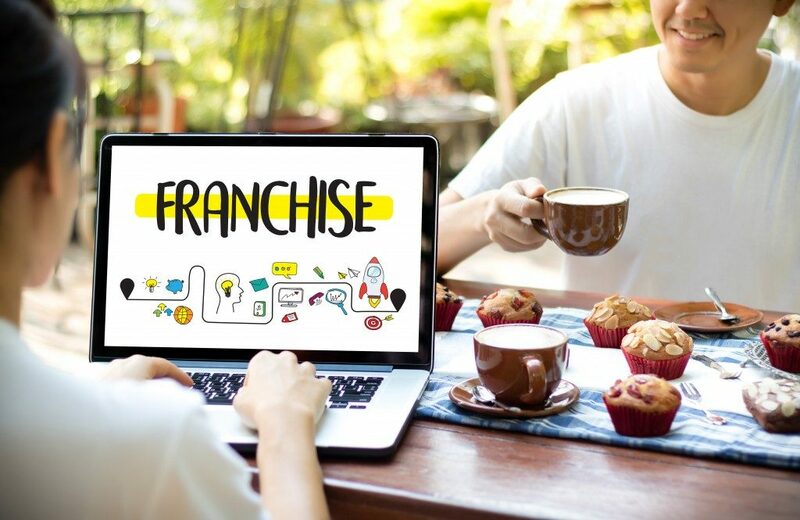 Once you settled for that brand, communicate your willingness to be a franchisee to your franchisor. A franchise being popular does not exempt you from doing the necessary research. Failure to do this could land you on an investment that you could later regret as a result of the facts that you missed or ignored. On the contrary, if you do the necessary research and invest from the point of total understanding, success will be a guarantee.